Picture a children’s birthday party and what do you see? Lots of children, high on sugar, running around in semi-organised chaos? Well, as it turns out, sugar may have been given an unfair reputation in this scenario. We have all heard parents complain – or done it ourselves – that sugar makes their child hyperactive. But all is not as it seems. In fact, a study found that when children were given a diet high in either sugar or an artificial sweetener, neither had any effect on their behaviour or cognitive function, compared to when they were given a placebo. This was despite half of the children’s parents claiming their child was particularly sensitive to sugar. What’s more, another study found that parents were more likely to rate their child as hyperactive after being told they had been given sugar, even when they hadn’t. The sugar rush seems to be happening in the brain of the parent, rather than the child. The preconceived idea that sugar will make their child hyper causes them to be biased (psychologists call this confirmation bias), seeing a change in behaviour perhaps where there is none. As it turns out, the so-called sugar rush is more likely excitement. After all, children are most likely to consume lots of sugar in stimulating situations – such as birthday parties. 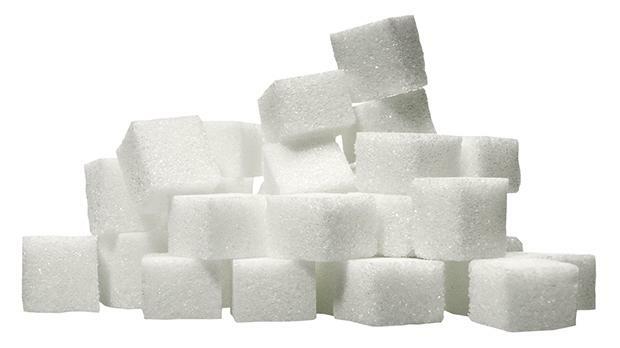 So, although there may be plenty of other reasons to avoid filling your child with sugar, it would appear that preventing hyperactivity is not one of them.